Parents, Bring your children to the Art Cafe' while mending your homes! Parents, please bring your children to the Art Cafe' while mending your homes! Call to make reservations for the 2 hour session. 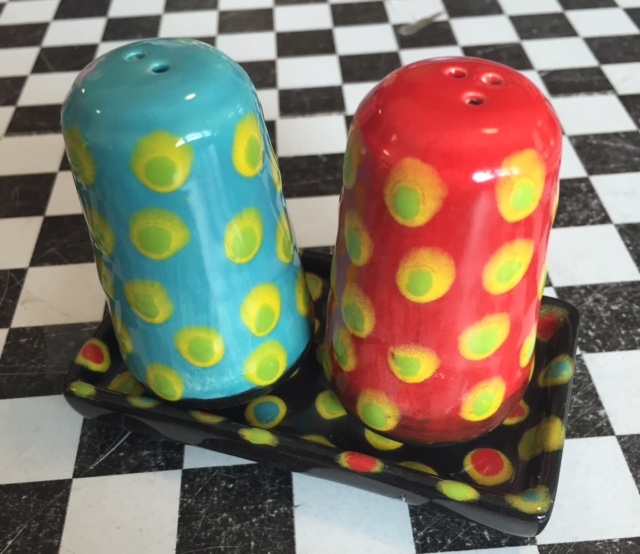 Check out the shout outs to the Art Cafe' from WJCL and WSAV! Parents bring your children to the Art Cafe for a 2 hour painting session while you take care of your home, for just a $5 donation! Donations go to a local disaster relief fund. Happy Autumn from the Art Cafe'!!!!! It's the Last Day of Summer!!!! Bye Bye Summer! We're kickin' into the Holiday Season! 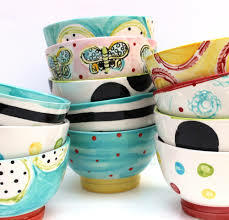 Come in and get started on your pottery decorations and gifts! National Kids in the Kitchen Day!!!! 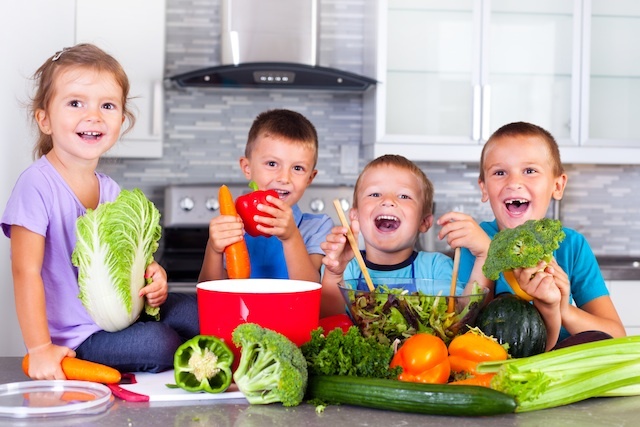 It's National Kids in the Kitchen Day! 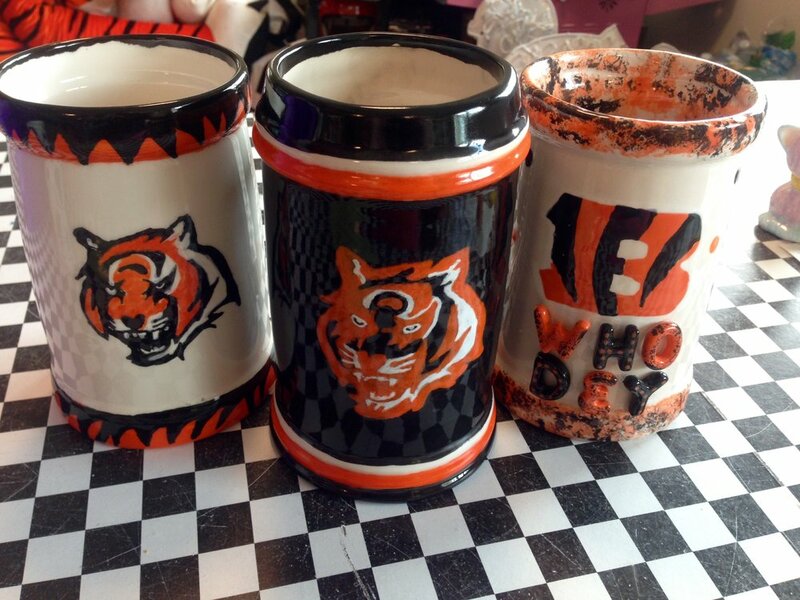 Come paint some of your very own personalized kitchenware!! It's National Teddy Bear Day today!!!! Come in and paint with these two cuties! Good News!!!! The Art Cafe' is open!!!! Stay out of the rain and come in and paint!!!! It's Nat'l Dog Day!!! Come in and meet the new Art Cafe' Mascot Bunnahabhain!!! 1/2 off your studio fee today if you can remeber his name! !